The Reggio Emilia approach to Early Learning is deeply embedded in Explorers practices. We incorporate their beliefs and understandings of children and learning into our values and daily practice. We strongly believe all children are strong, capable and resilient; full of wonder and knowledge. It is the Reggio belief that all children have a voice. Explorers provide opportunities for children to share their ideas, opinions and make connections in their learning journey. Our Curriculum is respectful of children, their rights and their desire to learn. 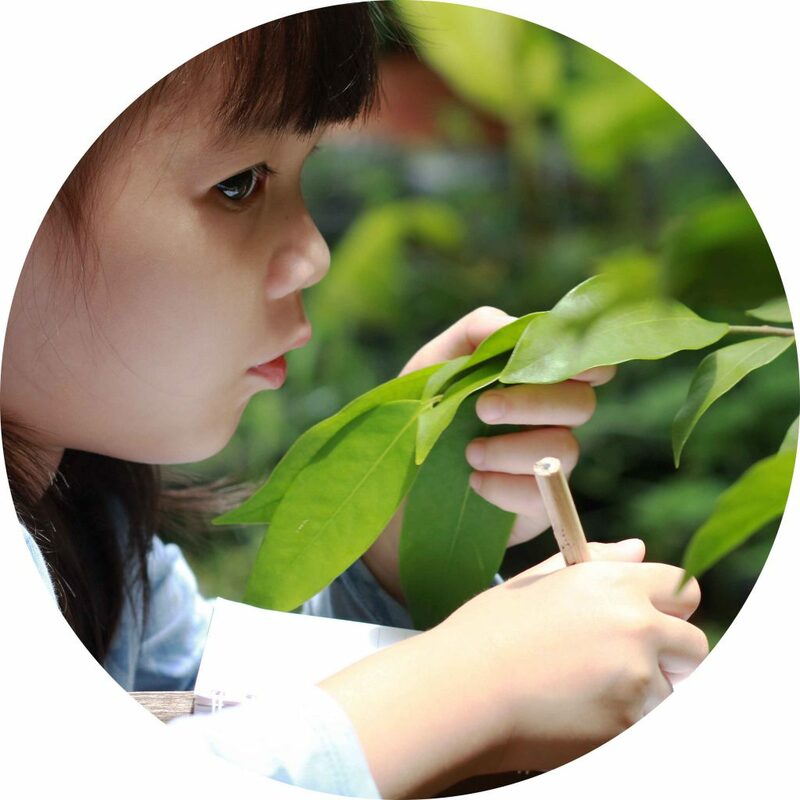 We also believe that every child brings with them a deep curiosity that drives their interest to understand their world and their place within it. Our goal is to embrace this curiosity, challenge each child’s thinking and facilitate their eagerness to learn and construct understanding. 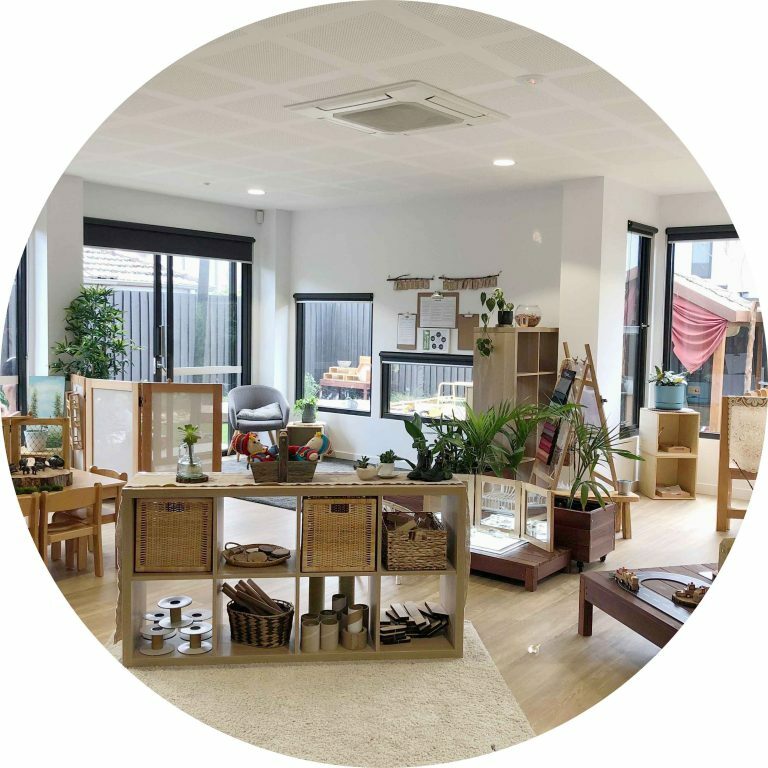 We have a high regard for the Reggio belief that the environment is the 3rd teacher and that detail and attention should be placed on each learning space to stimulate children’s imagination, creativity, exploration, discover, engagement and sense of wonder. 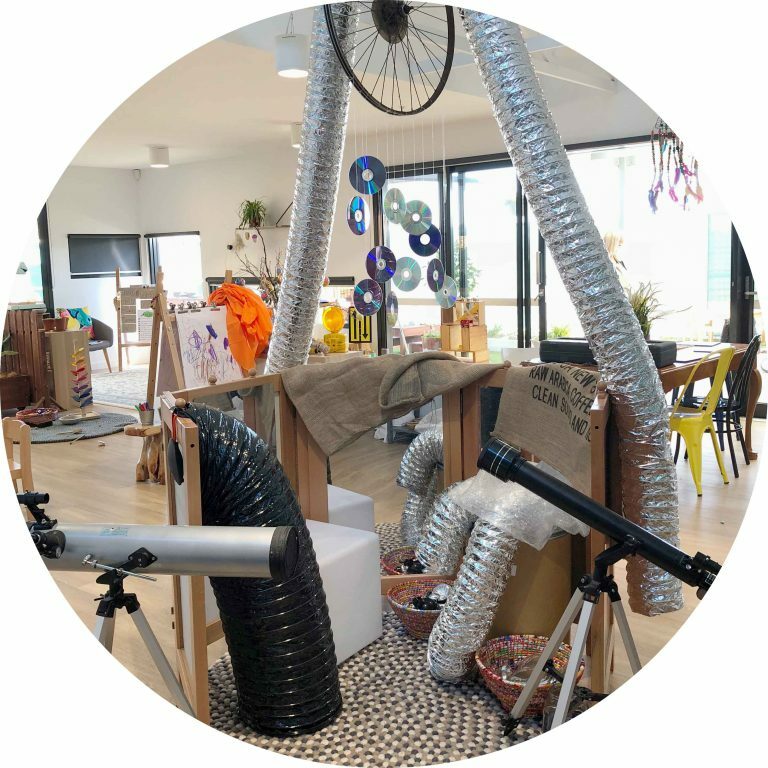 We provide open spaces free from clutter, where every material is considered for its purpose, every corner is ever-evolving to encourage children to delve deeper into their interests. We connect various learning experiences so the child can further their interests and deepen their play. These spaces encourage collaboration, communication and exploration. Our learning environments are inclusive and homely, allowing children to feel comfortable and secure, whilst also encouraging empathy, interest and the development of self-confidence. We respect children as capable by providing them with authentic materials & tools which are cared for by both the children and the Educators. Each Educator is aware of the important role they contribute to a child’s early years. 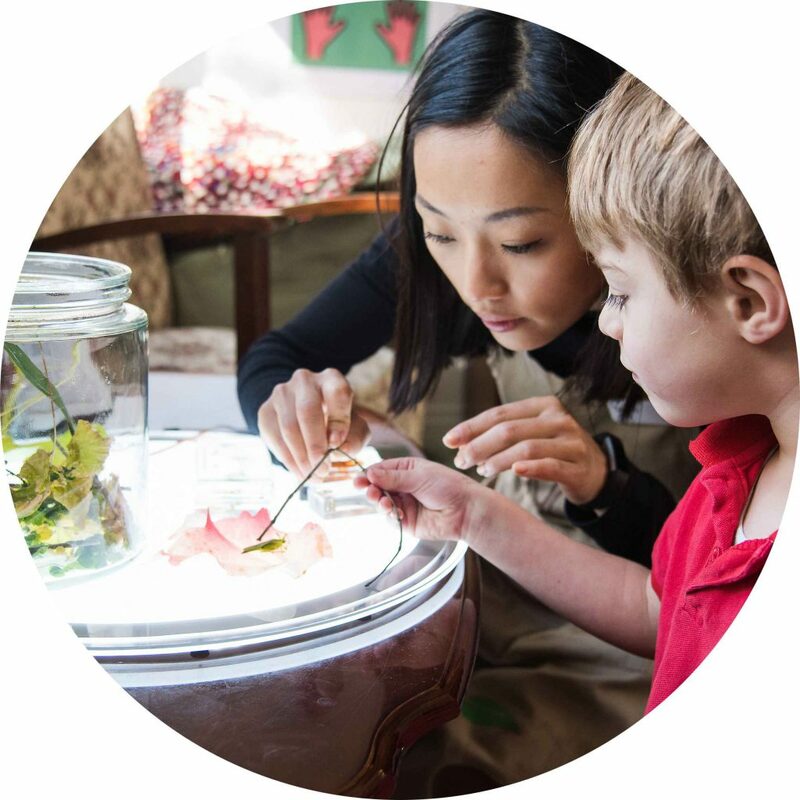 The Reggio Emilia philosophy has a strong emphasis on community support and the nurturing of relationships between families, educators and children. Explorers recognise the importance of working in partnership among families, educators and children. From the very beginning of care there are many valuable opportunities to build relationships and for educators to get to know each individual child, supporting their transition. Educators develop knowledge of the children and their potential. Educators at Explorers work in partnership with families to achieve common goals for their child. The goal is to set the highest expectations for children, generating opportunities for our families and educators to come together to advance all learning and development outcomes. Alike in Reggio, Explorers recognise the importance of connecting with the wider community. Physically experiencing and entering the environments around our services are important and our teachers promote ongoing outings and excursions to local attractions such as parks, shops and local services. 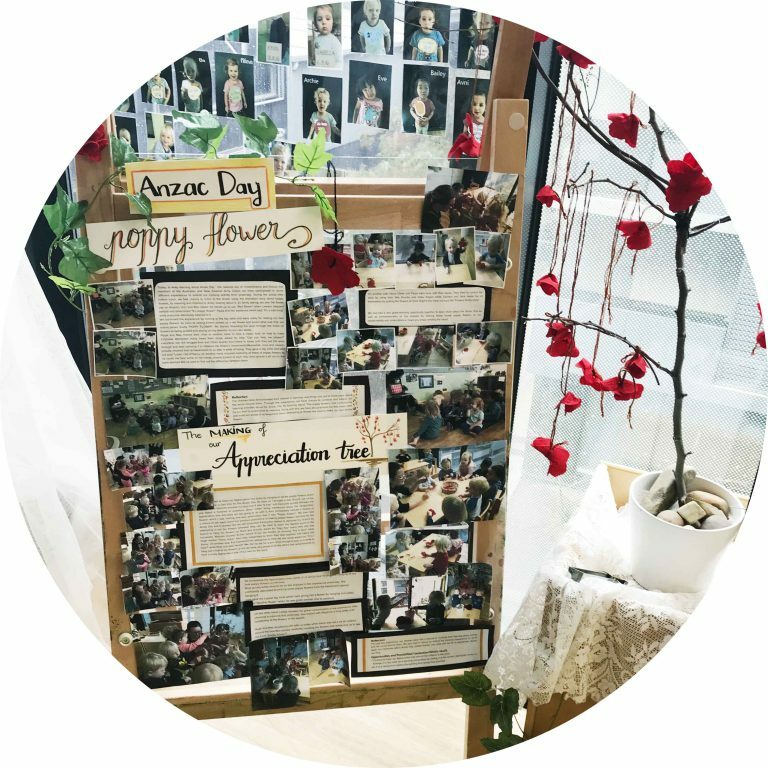 Our educators document children’s conversations and representations, meeting regularly to use this documentation to interpret the children’s emerging interests and ideas, and to reflect on possibilities for extending their learning. Every child’s learning is respectfully documented in an online portfolio as well as within the classroom at the service. Explorers recognise and value the importance of making documentation and learning visible to both the children and families. Our documentation is real, it captures the things that matter and represent actual learning and experiences at our services. Through their play and learning at Explorers, we allow children to build on their understandings of their world, through many means. Project work is fundamental to the Reggio Emilia approach to learning. Project based learning provides children with an opportunity to investigate and explore an area of interest. This includes inquiry based projects, which can last for as long as the children are showing interest in the topic. The project can be viewed in many aspects of the environment, such as through drawing and sculpting, dance and movement, painting and pretend play, modelling and music, ensuring each one of these allow children to use their senses and all their languages to learn. At Explorers, each room has a project/s happening across the year (which will change and evolve over time, depending on the children). This allows all children to contribute when present. 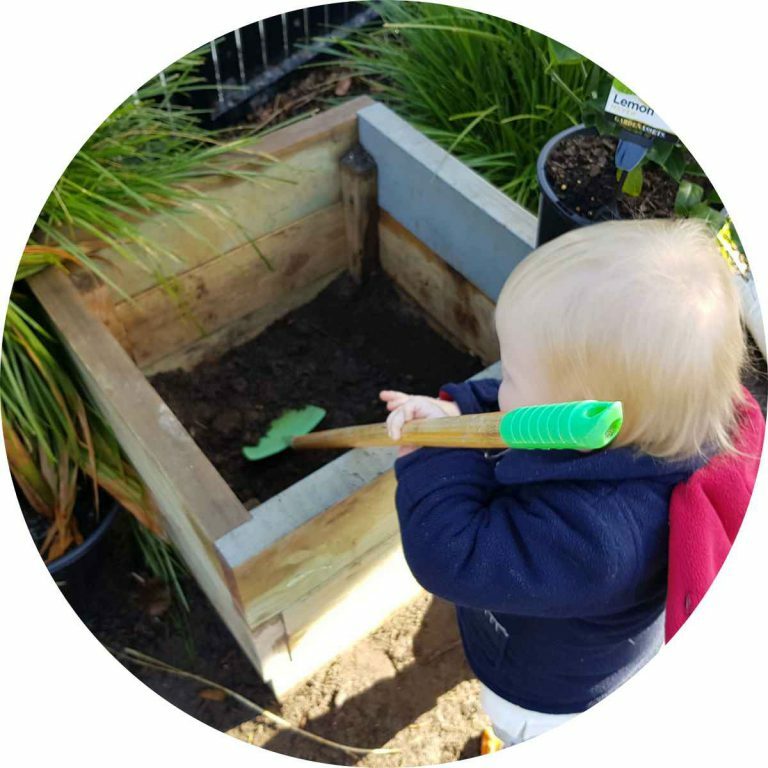 It is our belief that projects give children an opportunity engage in inquiry based play, to investigate and discover an area of personal interest and provide children with the power to construct their own learning. 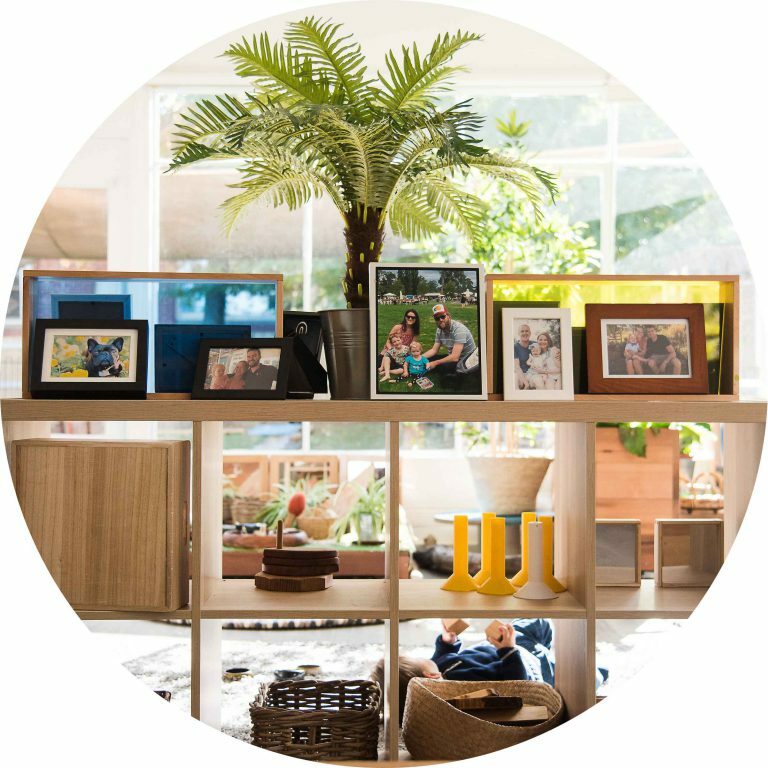 For more information on why we choose Reggio Emilia as our predominant philosophy, click here. Seven of our Educators also travelled to Reggio Emilia, Italy and have kindly written their reflections here.